Stay on top! Get a look at the newest vehicle to join the Top Notch Feet. When Top Notch pulls up to your house you will surely know exactly who they are. This highly visible design has been a staple in Top Notch’s branding approach. 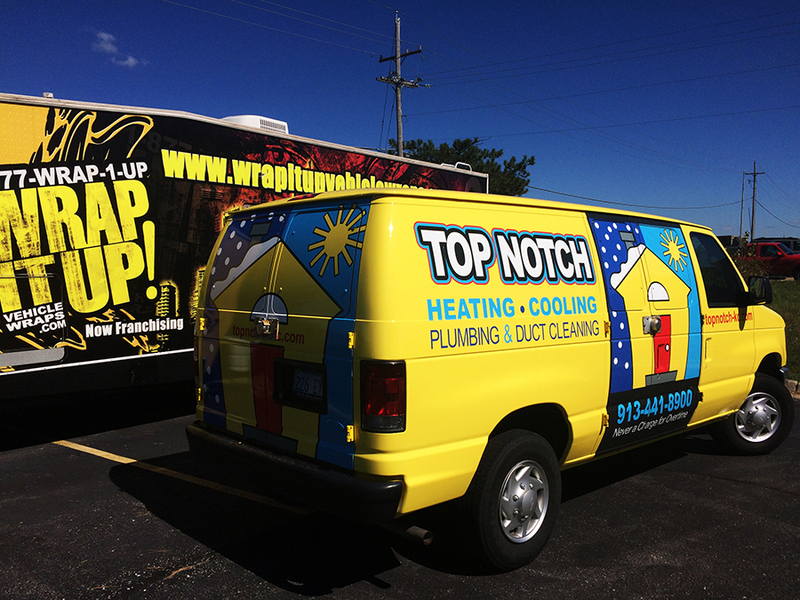 This winter call our friends at Top Notch Heating and Cooling so they can make sure you stay warm during these cold times. Thanks Top Notch!